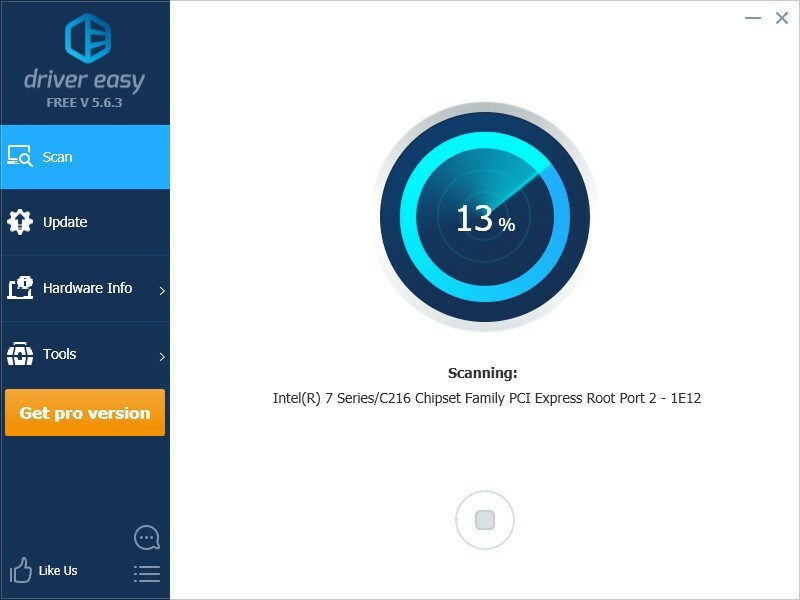 You can use Driver Easy to scan your computer devices and identify wrong, missing or outdated drivers. 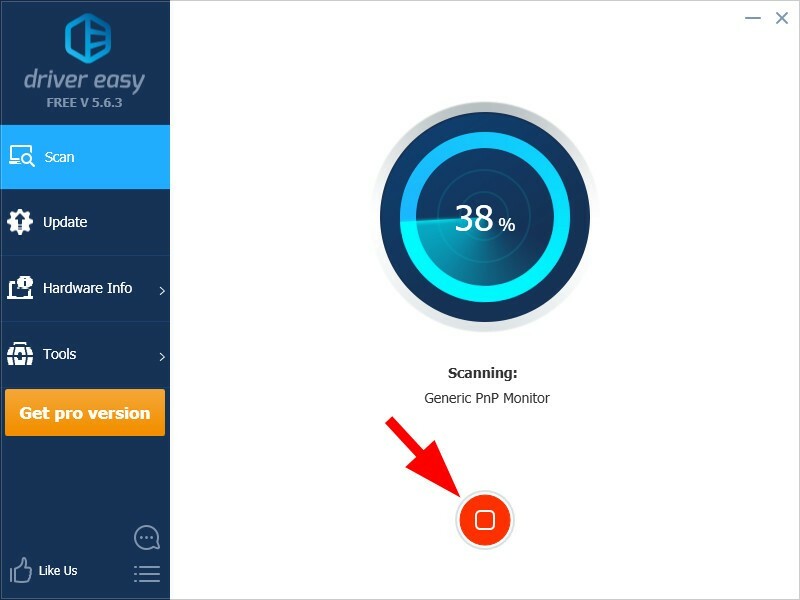 You can also stop the process when it’s scanning your devices. 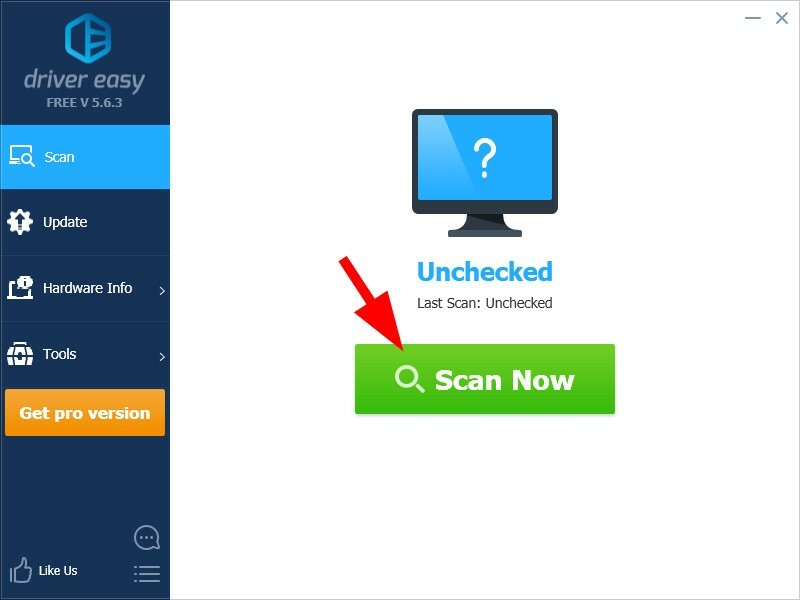 2) Click the Scan Now button. 3) Wait for the scanning process to complete. * If you want to stop the scan process, click the stop button. 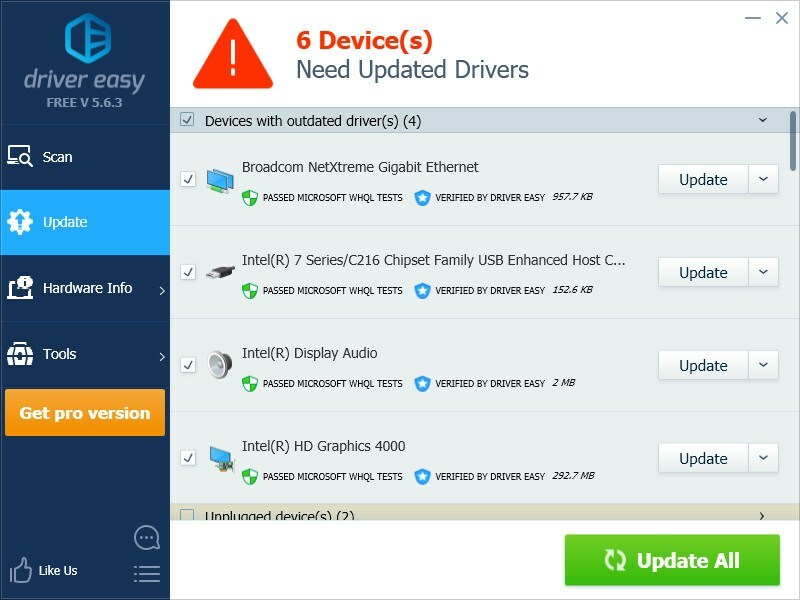 After it completes, Driver Easy shows you the drivers that are up to date, and the drivers you need to update.